The blog lists 10 sophisticated HR dissertation topics for undergraduate students. Before the list is presented, the author talks about how undergrads should go about preparing their dissertation title. The author also tells the reader how to customise the titles they like to make their work unique and interesting. When an HRM student is assigned the task of extracting their first title out of scholarly literature, they come across a tonne of potential dissertation topics in human resource management. Or none. 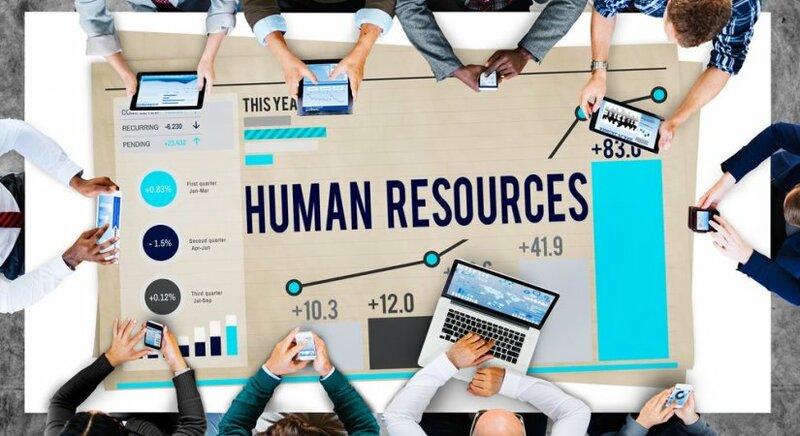 Research topics in human resource management have a way of confusing students, in the sense that the often unclear terminologies of human resource management literature can be quite ambiguous. You read an article about rewards. Then you read an article about compensation. Then you go on and use the two words synonymously until you’re corrected in class in front of everybody. As always, I’ll suggest students to go look into current trends in literature when they start hunting down current research topics in human resource management. You need to follow the debate in multiple research areas in the literature to trickle down research problems that interest you and would make good human resource development research topics. The idea is to merge your area of interest with questions that haven’t been answered in the literature. Keep in mind what you would like to write about. Then dig into that side of the literature and pull out an interesting question that needs answering. You’ll find loads of dissertation topics for human resource management students on the Web. Much like this blog post. They belong to an array of research areas within HRM literature. Some of them will interest some students and some others will attract others. Are these HR topics interesting enough for me to spend the coming months riffling through theories and books on these subjects without going crazy with boredom? Does this title raise a research problem I could write a whole dissertation on? Is it broad and deep enough for me to write an extended report? Does it represent a set of objectives that are practical and measurable? Will it be a wild goose chase if I go after this topic? And a couple others such. Remember to customise any topic you pick from this blog (or anywhere on the Internet) so it becomes your own. You wouldn’t want coming across another dissertation chasing the same answers. Recruitment and Selection Services: Efficiency and Competetive Reasons in the Outsourcing of HR Practices. You may change the organisations in the title you pick. Go after a name you can gain access to; you’ll be needing data for your primary findings. It’s okay to change big brand names to smaller firms where you have access. If you want, you can take our help in doing it, that too, free. Tell us in the comments section below how you liked this HR research topics list. If you have any questions, feel free to ask our online chat assistants.